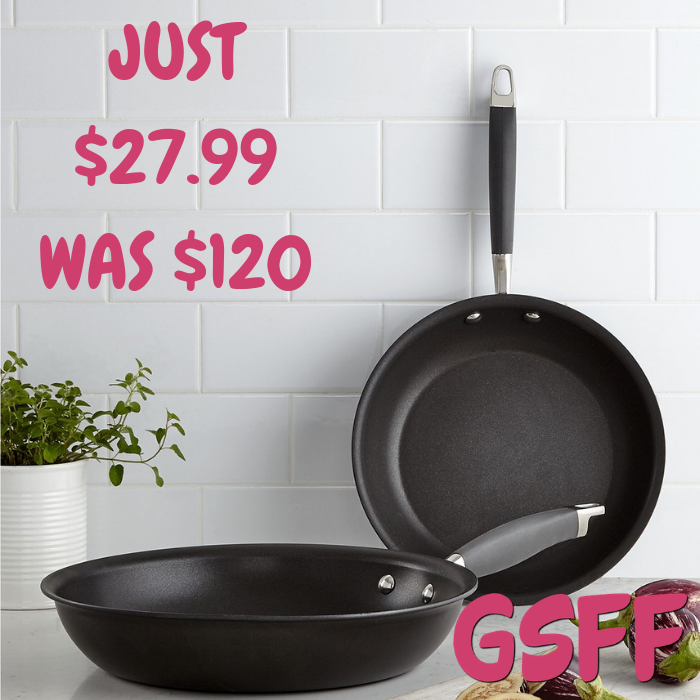 Anolon 14″ Covered Wok Just $29.99! Down From $100! PLUS FREE Shipping! TODAY ONLY! 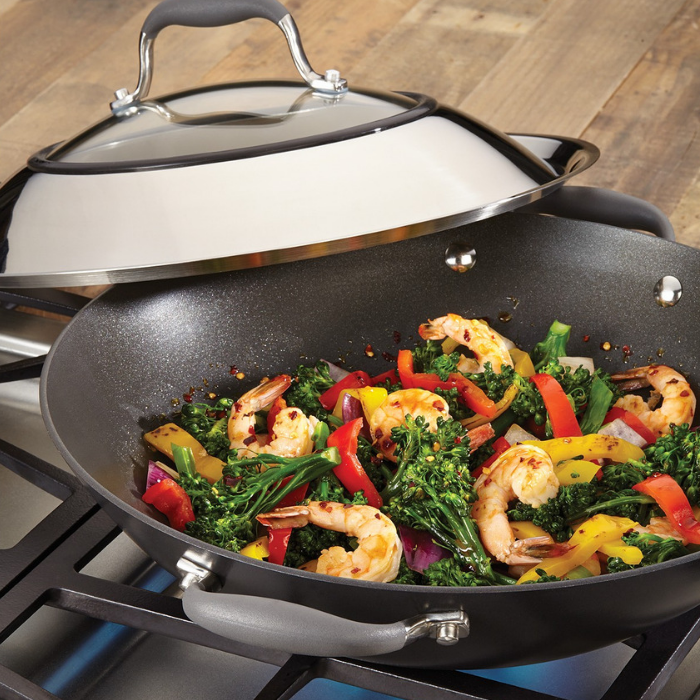 Hurry over to Macy’s where you can get this Anolon 14″ Covered Wok for just $29.99 down from $99.99 PLUS FREE shipping! Anolon 12″ Covered Pan Just $27.99! Down From $100! 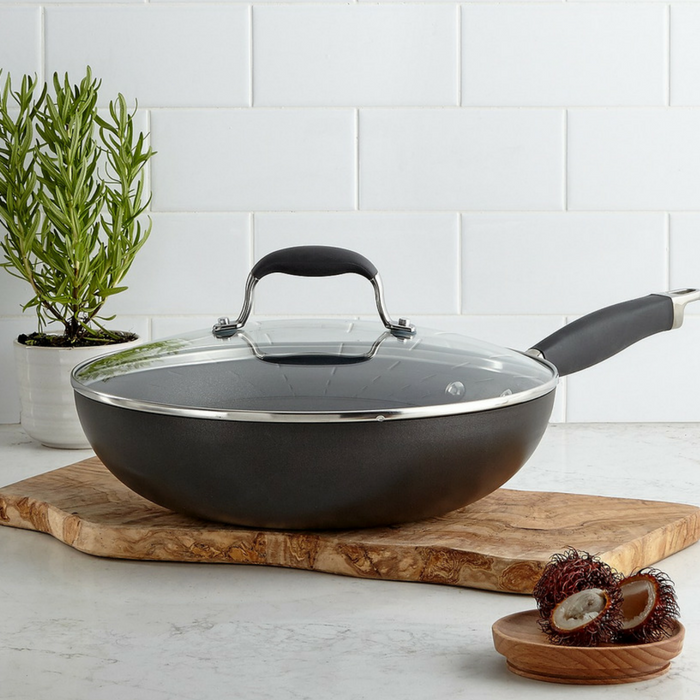 Make everything from a savory herbed quinoa side dish to homemade macaroni and havarti cheese with the versatile Anolon Advanced Hard-Anodized Nonstick 12″ Covered Ultimate Pan. It’s designed with heavy-duty, hard-anodized construction to provide even heat distribution for exceptional cooking performance. Durable nonstick surface inside and out is ideal for easy cleanup.